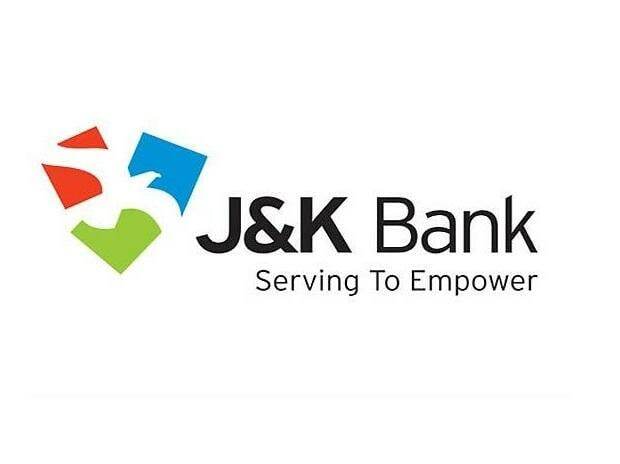 Jammu & Kashmir Bank has reported 43 per cent increase in its net profit at Rs 103.75 crore for the third quarter ended December 2018. The bank had earned a profit of Rs 72.47 crore in the October-December quarter of previous fiscal, the bank said in a statement. The gross non-performing assets (NPAs) as a percentage of total advances by end of December 2018 fell to 9.94 per cent as against 10.08 per cent as on December 31, 2017, it said. However, net NPAs rose marginally to 4.59 per cent of the net loans from 4.29 per cent in the corresponding period a year ago. The NPA coverage ratio, though static on a year-on-year basis and still comparable with the best in the industry, has seen a dip on sequential basis to 65.82 per cent mainly on account of downgrade of IL&FS which reflects that the bank has been able to tide over the IL&FS shock without any major deterioration in the balance sheet parameters, it said. From now onwards, the bank will focus on the transformation exercise by aggressively implementing the business plan 2022 prepared in consultation with management consultants and expects to clock a profit of Rs 2,000 crore by end of 2022.